1. Before you do anything, create a System Restore Point - This is important. 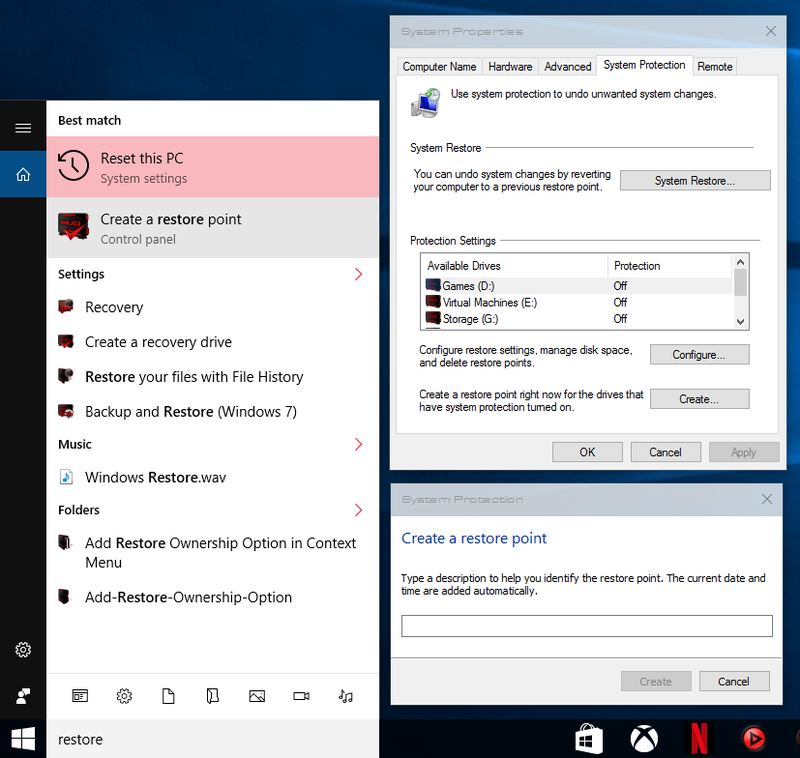 The themes on this site are perfectly fine if installed correctly, but mistakes can happen, and you definitely want to have a restore point if needed. Proceed at your own risk, and I do not take responsibility for changes that you make to your system that may cause you problems. Just follow the instructions carefully and you'll be fine. -There are basic free versions of themes (Only 1 theme, No ipack icon), but do remeber that if you purchase one of the themes you get the full pack (Full theme + ipack icon) & I will provide additional support - I will provide support almost immediately if you have same GMT with me from 7:00 AM to 10:00 PM (GMT + 7). Only $2.50 paid version supports me to continue developing these beautiful themes for you :) So please consider supporting the developer. Thank you very much! 2. 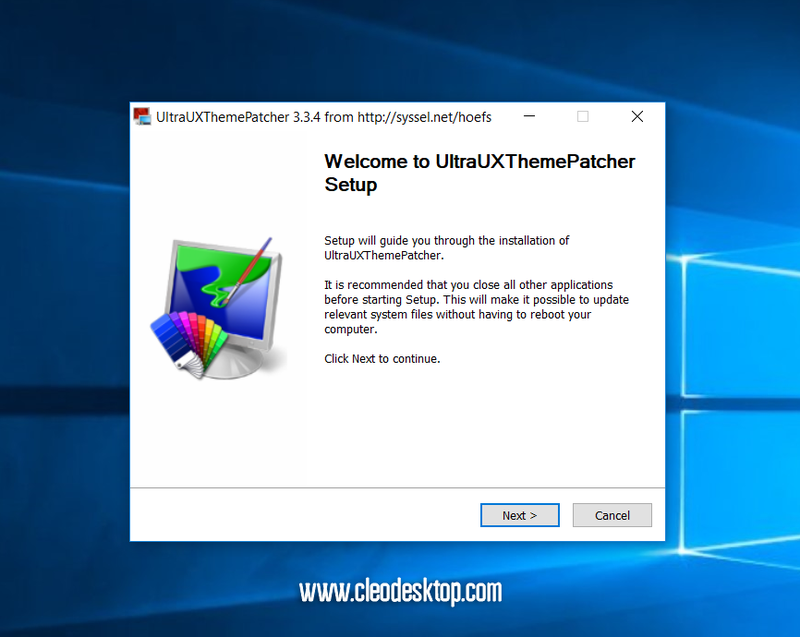 Run UltraUXThemePatcher_3.3.4 as administrator and and hit Install. 5. 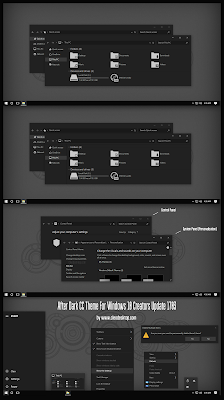 Copy all file in "Theme For Win10 April 2018 Update 1803" folder to "%windir%/Resources/Themes". 6. Mouse right on desktop select "Personalize / Themes" and apply theme. Or double-click to Personalization - Shortcut and apply theme. Note: if you change theme so still have white background or theme not change, please contact me [here] I will fix for you. I have updated Pure Black Green for Windows10 April 2018 Update 1803. Please check your email for link update. 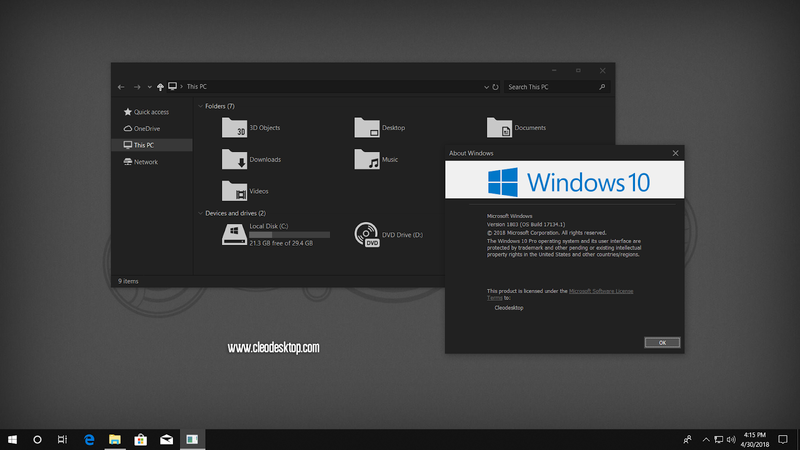 Now you need back from restore point then install theme and icon in folder "For Win10 April 2018 Update 1803"
i will buy "Pure Black Glass Green V2" Soon... Thanks!! One again I'm sorry. I forget remove it from latest update previous. 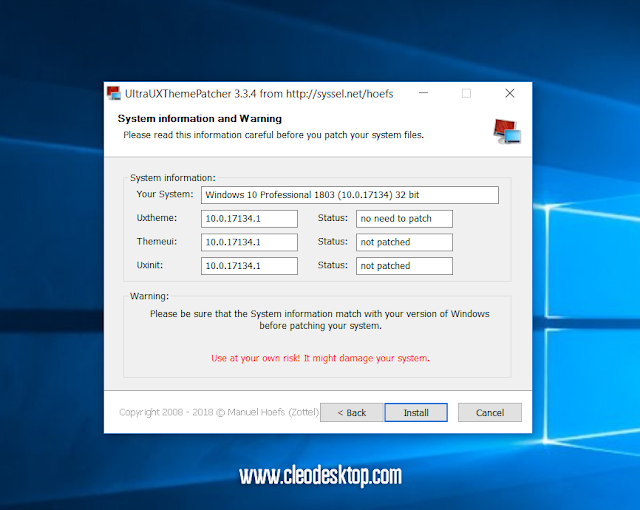 Sytem restore fails becuase of uxthemepatcher. You need to run system restore from safe boot through msconfig ( check the "boot" tab there and restart and restore form there)and then it will work. I had the same issue. You're welcome! Please keep up buy theme for support. Thank you so much! I have a doubt, when i try install uxthemepatcher it says that i have windows 10 enterprise but i have windows 10 pro, that is a problem? Your windows 10 is insider preview.